In 2011, I wrote my first long post about food, entitled Ode to Spices. I wrote about how a diagnosis of celiac disease led to a rediscovery of flavours and the exciting yet obvious understanding that spices could keep food interesting, despite my gluten-avoiding limitations. Soon after, readers began to ask a question I would hear again and again: can you to feed us? I began having reader meetups in cities around the world, and as a group we would talk about why food matters and the ways that meals can teach us about the places we visit. Sadly due to unexpected health issues, I will not be returning to Oaxaca nor will there be any food walks for 2018. I apologize for the inconvenience. Fast forward to late 2012, and The Food Traveler’s Handbook hit the shelves. As I noted in the introduction to that book, it was primarily pushed forward by my own supportive community. That same community — the many of you who have written excitedly asking to be fed — is what led me to start small-group food walks the name Jodi Eats. I launched these food walks in Saigon in late 2013, and hosted well over a hundred Legal Nomads readers during my time in Saigon. It was a blast. I love meeting readers, and what better way to do so than while stuffing our faces with the meals that make Vietnam so special. 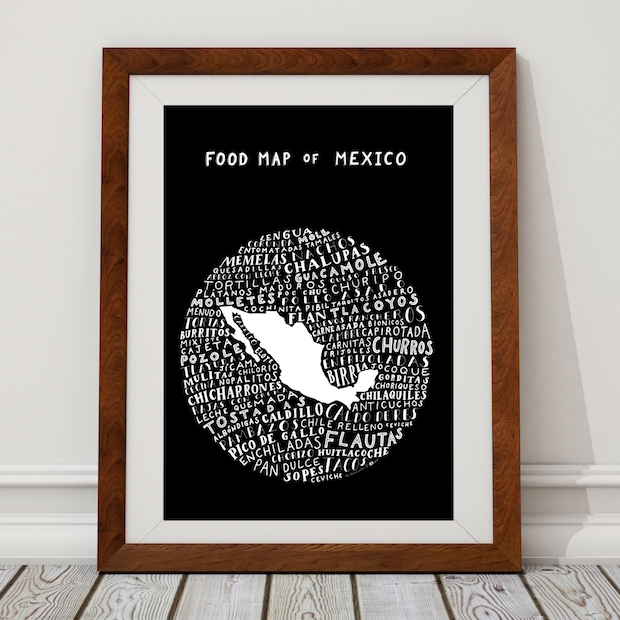 Many of you have asked if I will be doing food walks in Oaxaca, Mexico as well. Frankly, so many of you have asked that I decided to do them again. We’ll substitute tacos for banh cuon, and pozole for pho. As with Saigon, these are not food tours per se. They are multi-hour wanders where I can meet my awesome readers, and show you the places I love to eat and the vendors who make my time in Oaxaca special. Part of what makes them so fun is the interaction with market and stall owners, not only the food. 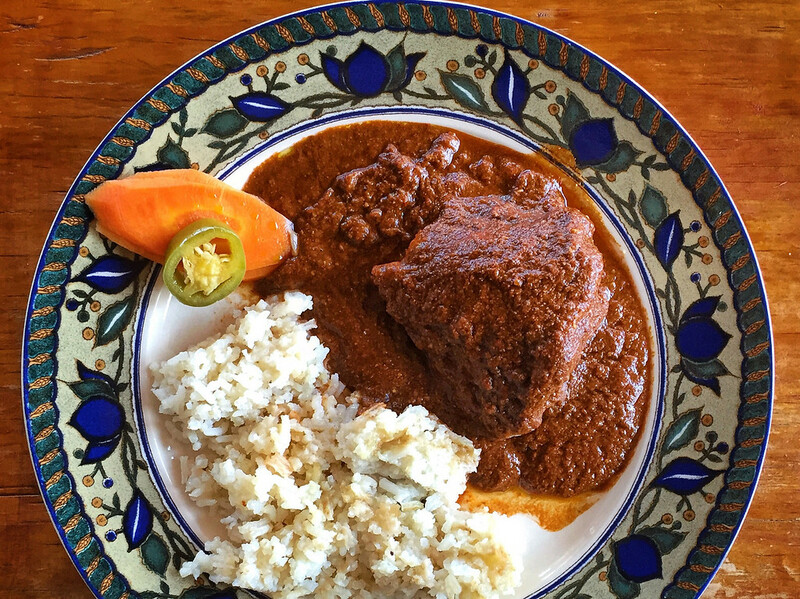 Several mole sauces, like the one in the photo above, are off-limits for celiacs. For those with the same restrictions as me — namely that they need to avoid gluten — I will happily ensure that the food walk is safe for you. We decided the best way to appreciate the foods of Oaxaca was to understand the ingredients and the way the food is cooked. Jodi provided a really good experience , her understanding of the local foods and also her empathy with the local vendors was heartwarming. This type of knowledge is never learnt from a website or other people’s reviews. It has to be experienced. A really informative and yummy few hours thoroughly recommended. Jodi has an unrivalled knack for connecting with local cultures and understanding them through their food. With Jodi as your guide you will see, taste and experience things that you would otherwise miss. My family flew to Oaxaca City for NYE 2017 and went on a Jodi Eats food walk as a way to start the year with a delicious bang. The tour was very well laid-out, delivering a balance of yummy food, the stories behind the food, and information about Oaxaca City itself. Jodi is a wealth of interesting information and clearly passionate about supporting local vendors; it was heartwarming to see relationships she’s built with them. As someone who also does not eat gluten, I felt safe in Jodi’s hands as we meandered through the colorful streets, stopping at stands, markets, and some sit-down places. We ended the tour with a little mezcal and great conversation. Jodi is dynamic and personable – my family and I thoroughly enjoyed talking to her about food and life in general! 12/10 would recommend. 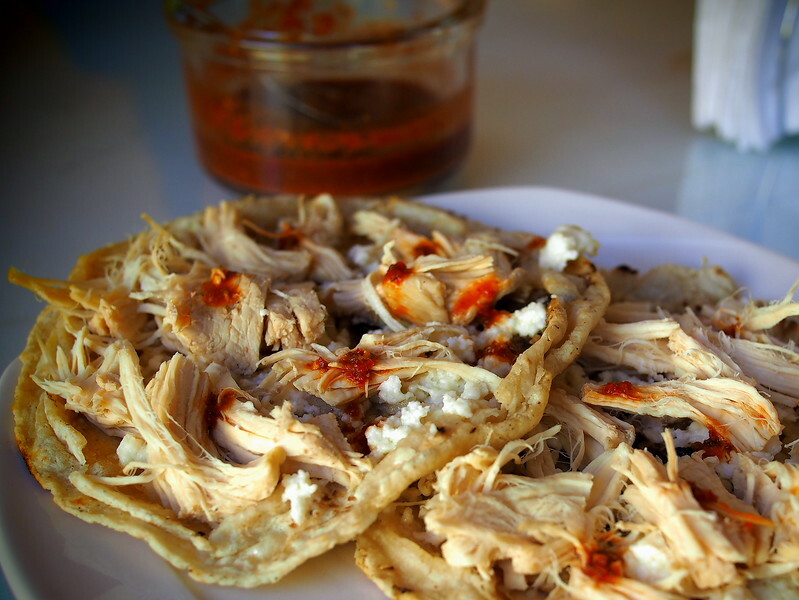 Interested in a Oaxaca Street Food Walk? The cost similar to Saigon: 70$ per person, with a multi-hour wander that includes a market component, delicious street food, and some of Oaxaca’s famous chocolate and coffee for good measure. There’s usually some mezcal at the end of our time together. As with Saigon, I’ll be talking about the ways that these foods became staples in Oaxaca and Mexico, and the manner that they fanned out to the world as a whole. I hope to share a meal (or 5!) with you soon!